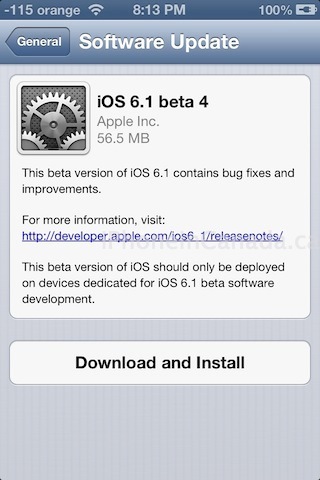 Apple has just released iOS 6.1 beta 4 to developers, an over-the-air delta update. 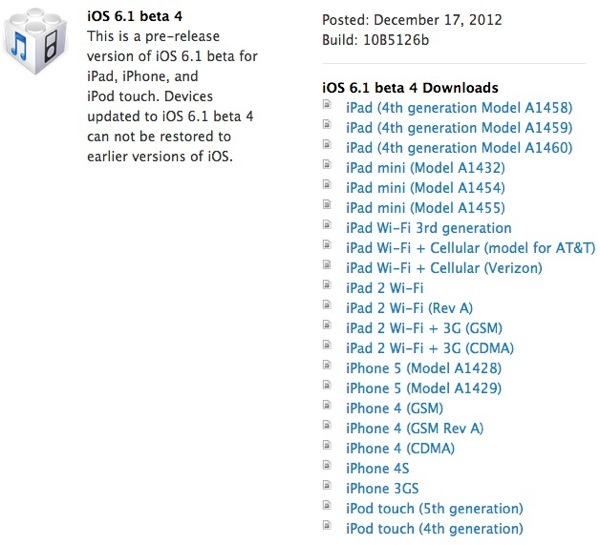 The iPhone 5 update comes in at 105MB. This update comes exactly two weeks after beta 3 was released to developers, a similar over-the-air update. 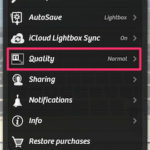 Apple TV Software Beta 3 has also been made available to developers for download, along with a new version of Xcode.